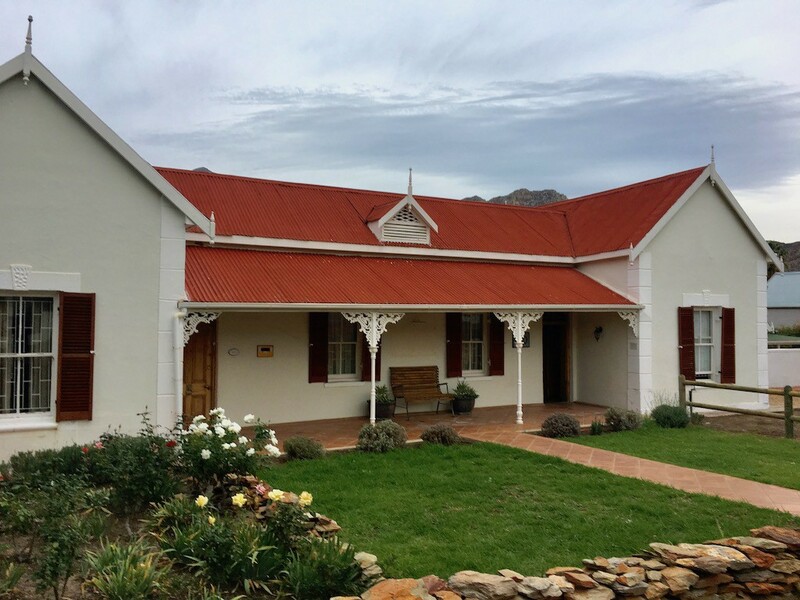 Centrally located in the tranquil town of Montagu, everything is in easy walking distance. Hike the mountain paths, climb an ancient rock face, or relax in the legendary hot mineral springs. 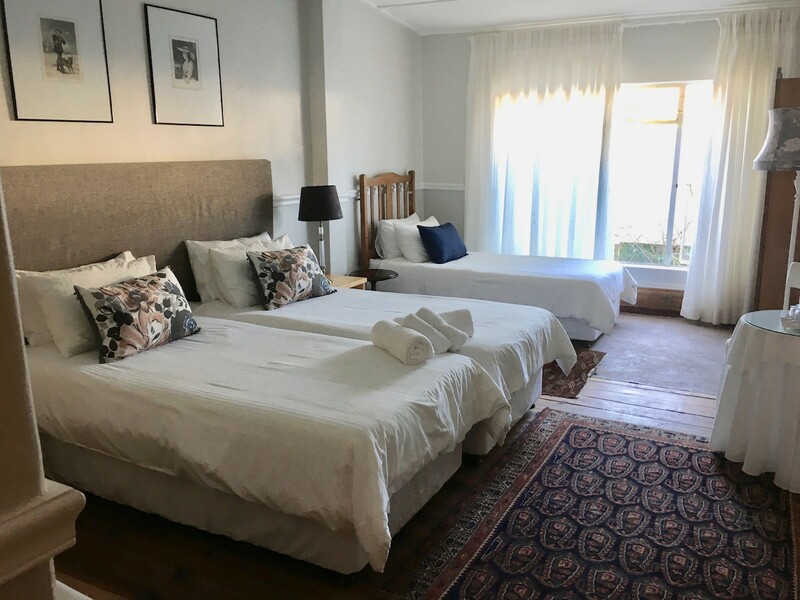 Situated in a quiet street in the picturesque town of Montagu the guest house comprises of five luxury en-suite bedrooms, each uniquely decorated. 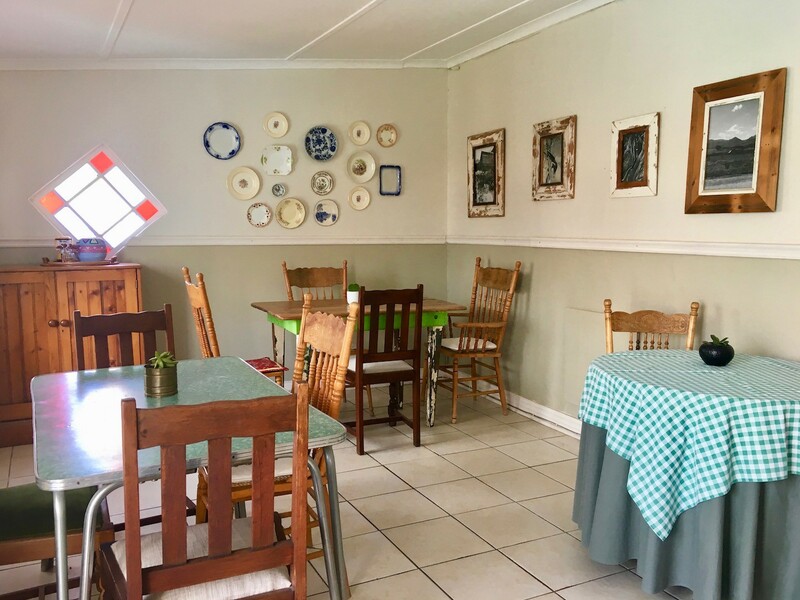 The house offers a beach pool, DSTV in the living room, Wi-Fi and braai facilities. 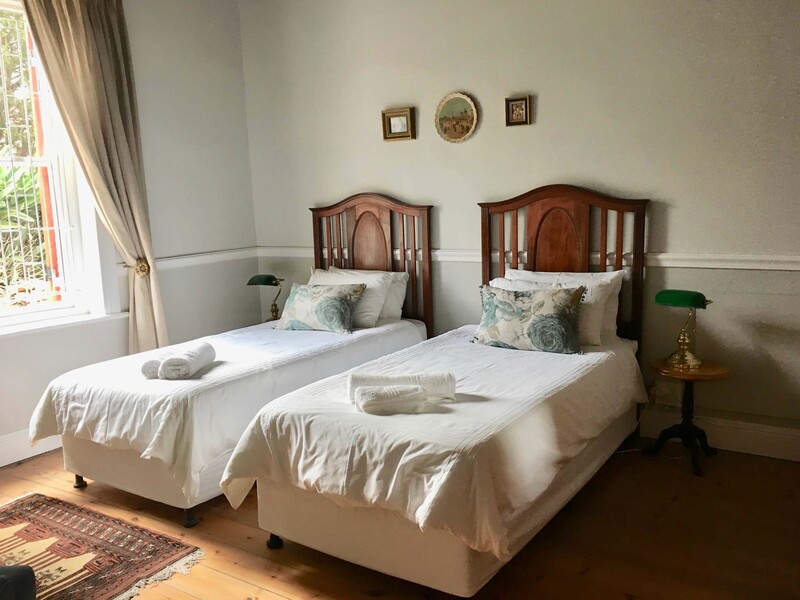 All rooms are equipped with fans & wall heaters, antique stand alone cupboards, good quality beds with cotton percale linen and fluffy white bath towels. 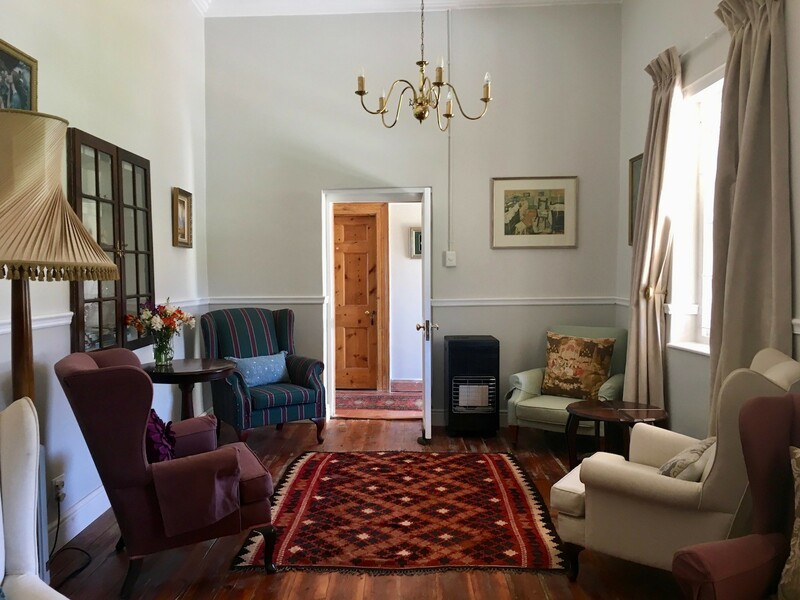 Extra blankets and hot water bottles available for the very cold nights. 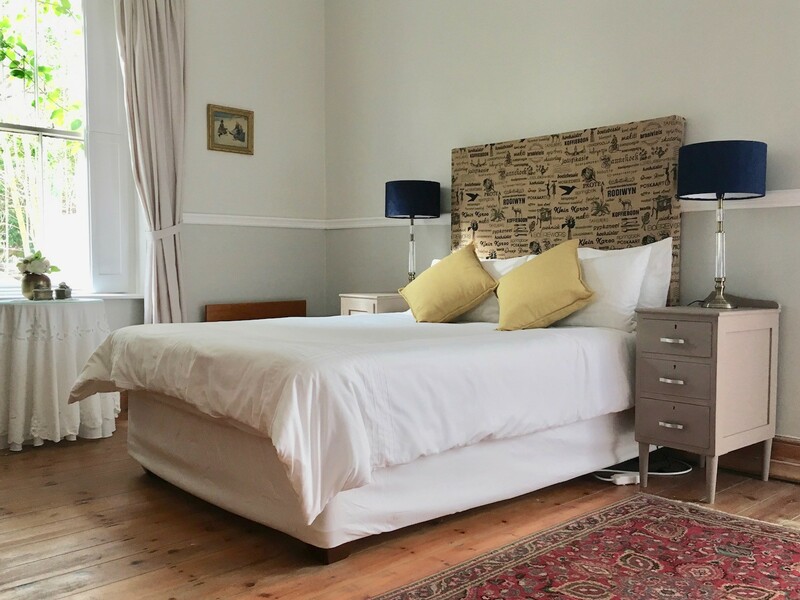 Each unit has complimentary tea and coffee making facilities. 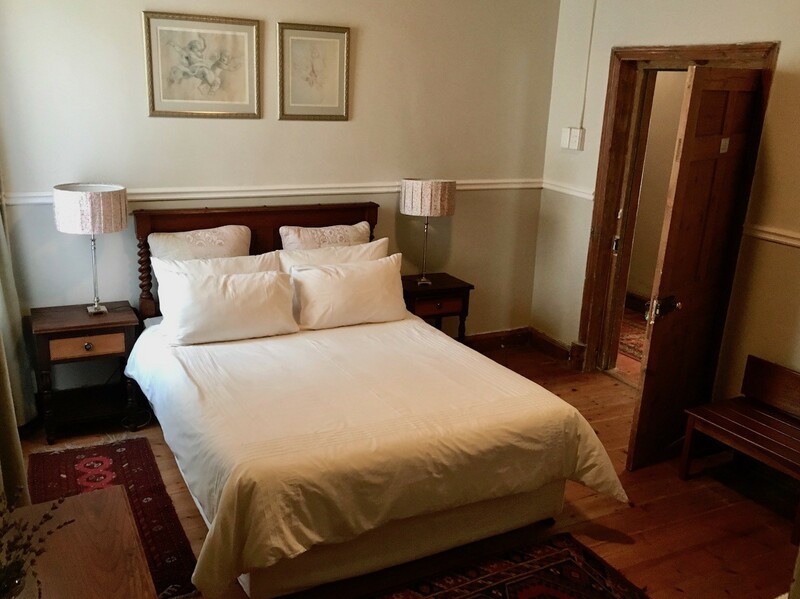 Wi-Fi is available in the rooms. 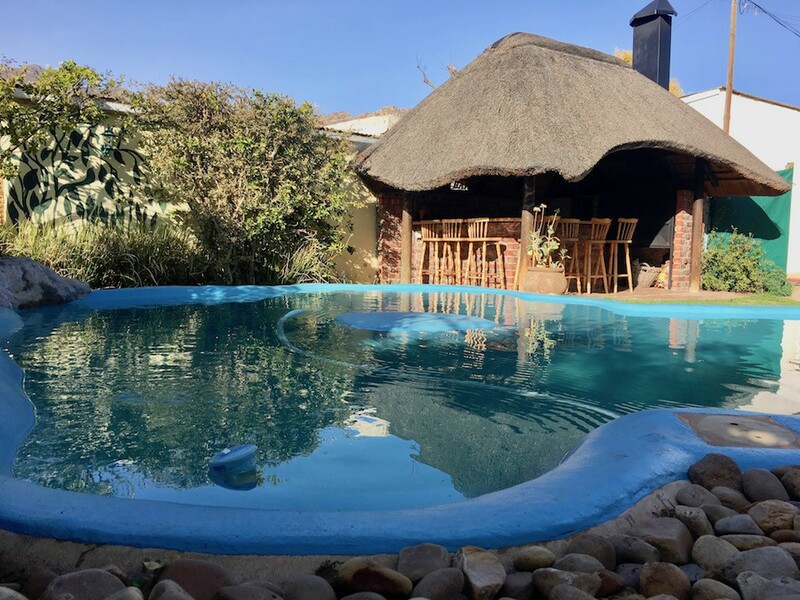 Relax in the comfortable living room browsing through books and magazines, or on sunny days, splash in the beautiful beach pool situated in the rear garden, or sip a cooling drink under the poolside Lapa. Off street parking available.